Located on an industrial estate to the north of the town, just off the A14, the branch to the north of Cambridge complements the original store to the south well. Clearly visible from the road, is in a prime location for ease of access. 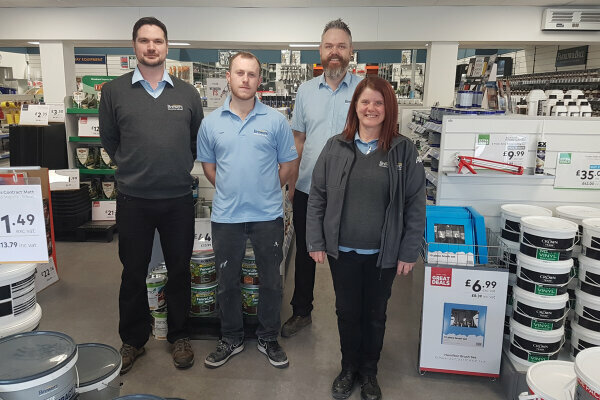 The store stocks all the main paint brands including Albany, Crown, Dulux, Johnstone’s, Farrow & Ball, Little Greene and Zinsser. With six different tinting machines, the branch has an extensive colour offering. 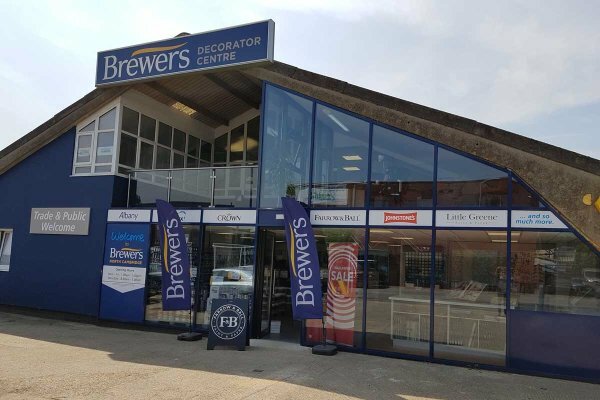 Dave Barnes, store manager, has 30 years of experience in the decorating industry – 18 of which have been with Brewers at the Cambridge store in the south of the city. Dave and his team have a vast range of knowledge both of decorating and the local area. The spacious showroom sports a touch screen click and collect terminal and a huge selection of wallpaper pattern books that customers can look through for inspiration. And with its big windows, there is plenty of natural light in the store to help customers make the right colour choices. Travelling east on the northern stretch of the A14, take the second exit (Milton exit) on the roundabout onto the Cambridge Road. You’ll find us on the Tesco roundabout opposite the Tesco entrance. You can’t miss the store plus we have lots of parking for your convenience!